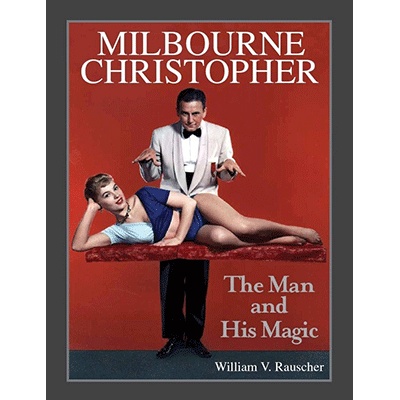 All magic historians and collectors have heard of Milbourne Christopher's legendary library but few had the opportunity to examine the countless rarities it contained. 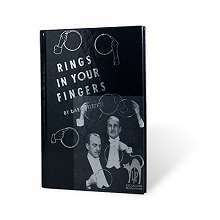 Now you can leisurely study every bibliographic detail of his lifetime collection of rare conjuring books. This volume contains 160 pages and lists over 1,100 of Christopher's oldest titles (including foreign language) dating from 1589 to 1900. 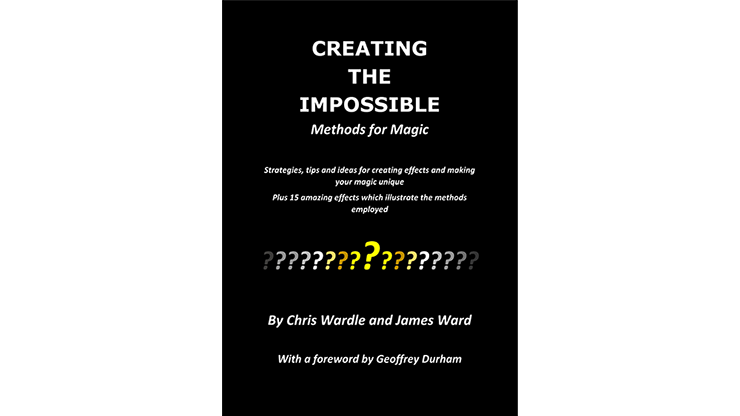 During his career on the stage and television, Christopher shared his vast holdings with viewers and readers through his TV appearances and his books including The Illustrated History of Magic; Houdini, The Untold Story; ESP, Seers & Psychics; Mediums, Mystics & The Occult and Search For The Soul. His encyclopedic knowledge, enthusiasm and performances inspired an entire generation of performers, scholars and writers. 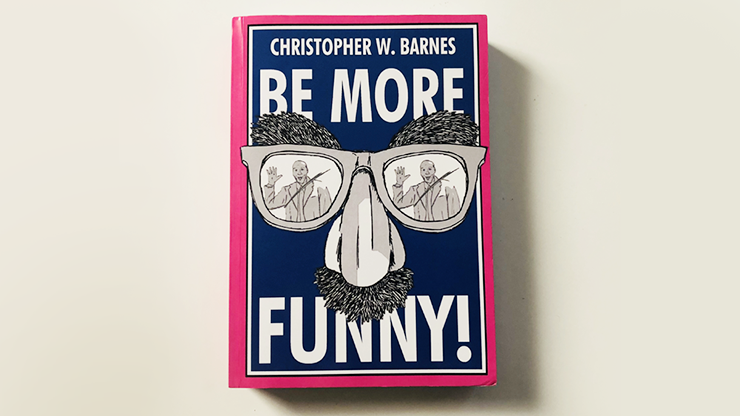 This out of print book is a collector's item and features 24 pages of photographic plates showing the covers or title pages of many of Christopher's most prized treasures. 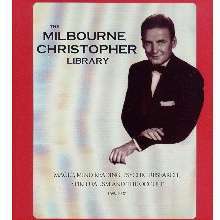 As the historic Christopher Library is soon to be auctioned off be sure to obtain this book which contains information about many items in the auction.